As telecoms hardware technology quickly advances, carriers are now being forced to consider used and reconditioned telecom hardware for cheaper, alternative solutions to preserve their networks. The refurbished telecoms market has grown very quickly in the last 10 years with used and reconditioned hardware offering less expensive equipment supply, providing legacy and perishing equipment getting reconditioned to support systems already utilized by worldwide telecom carriers. For products which are discontinued, end users and operators usually search for sparing as components become more difficult to source. Refurbished telecom equipment will offer big savings as compared to new products. 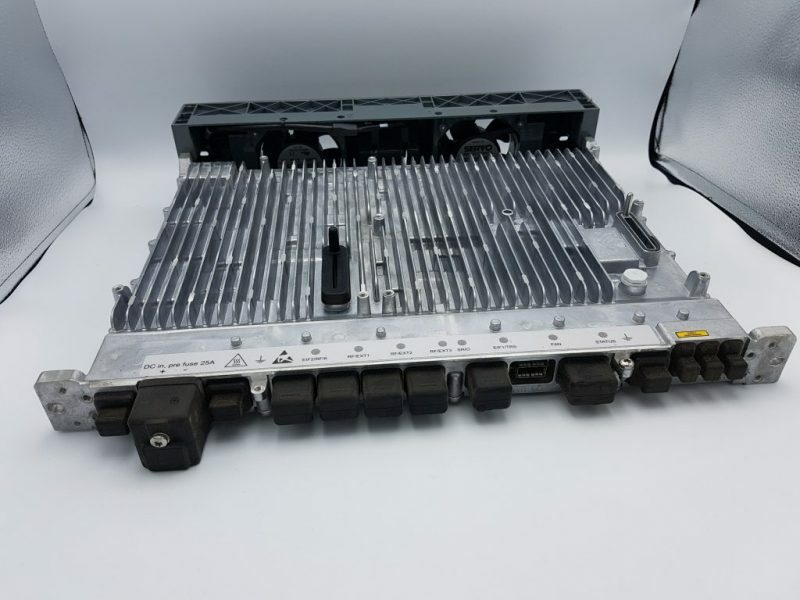 No matter if a network provider is looking to get a complete platform or simply separate parts to preserve current network infrastructure like High Capacity Ethernet transport integrated in System Module, this device is a reconditioned telecom part that might be considerably less expensive when compared with buying new item. You will also need to keep in mind that in comparison with in other industries in which technology can easily turn into pointless or outdated , telecoms networking hardware offers a very long shelf-life and can easily be adapted to meet the preferences of even the most complex networks infrastructure . Sparepart4you.com offers refurbished telecom network hardware and spare parts to businesses such as fixed and mobile phone operators, data centers and also governments. As A professional telecoms hardware supplier for the last 20 years, they can supply small and larger operators with networks hardware and components. If you are looking for Nokia FSMF 084792a Flexi Module and you decide to purchase from Sparepart4you.com, you can get top quality product, secure and fast delivery and also prolonged support for legacy hardware. Also, you can still support your ecological qualification with their recycling methods and use of reconditioned products. Nokia, Ericsson, Huawei, Lucent, Nortel, and Alcatel. Sparepart4you.com also works together with their operational partners that provide disassembly for all telecom components along with excellent machinery to maximize detachment in the first phase of the reconditioned process. Detachment of circuit boards, cable, batteries, radios, plastic along with other precious metals such as nickel, copper, silver, aluminum and , gold to deliver much higher returns , less pollution and more environmentally friendly recycled material . One of the example reconditioned telecom equipments on Sparepart4you.com is Flexi Multiradio 10 Base Station. This device is not just polished to look in fine condition. It is thoroughly cleaned and reconditioned to as-new condition, replacing obsolete cable, buttons, casing, where necessary. Firmware upgrades are also included to bring the equipment up to date with the newest version.